Los Angeles: The world can end AIDS as a global health threat by 2030, but must bolster its efforts now or risk the virus spiralling back out of control, a UN report said Tuesday. Introduced here by Michel Sidibe, executive director of UNAIDS, and South African actress Charlize Theron, the report calls for adoption of a new set of “fast-track” targets to counter the disease, with the goal of preventing some 21 million AIDS-related deaths. The proposed strategy employs a “90-90-90” formula as the goal for 2020: 90 percent of people with HIV knowing their HIV status; 90 percent who know their HIV-positive status on treatment; and 90 percent of those on treatment with suppressed viral loads. The goal would then be stepped up to 95-95-95 by 2030, which if met would avert nearly 28 million new HIV infections, according to the study. 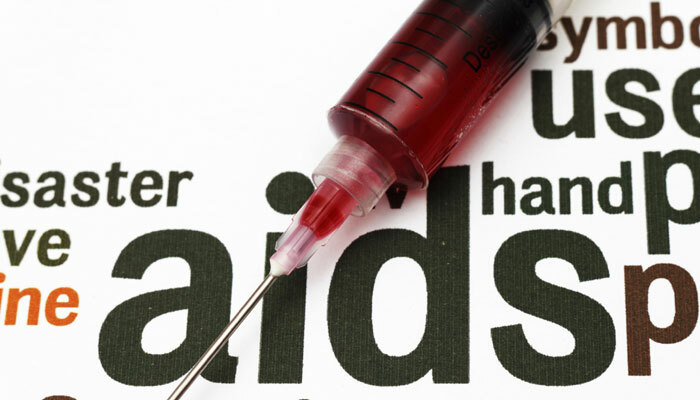 The fast-track strategy also aims to cut the annual number of new HIV infections by more than 75 percent to 500,000 in 2020 and then to 200,000 in 2030, while setting a target of zero discrimination against those with the virus by 2020. Theron, a UN “messenger of peace” and head and founder of her own Africa Outreach Project, added: “When young people have access to quality HIV health and education options, they make smart choices for their futures.